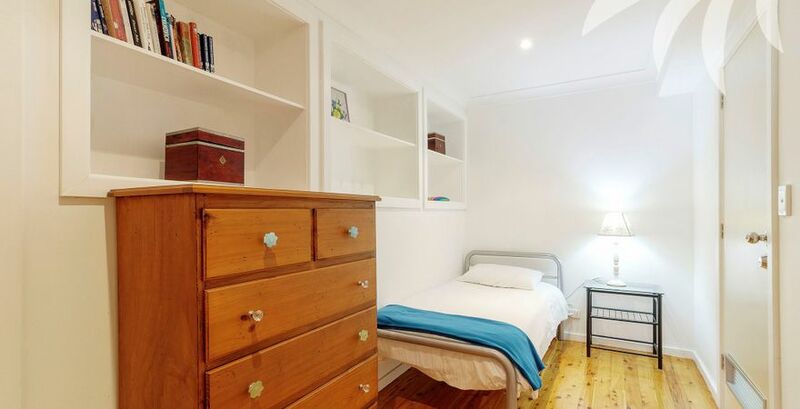 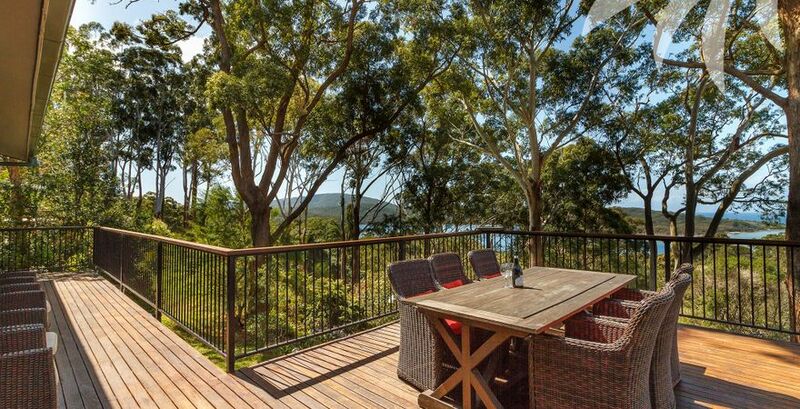 Looking for the perfect, oversized holiday home to escape to? 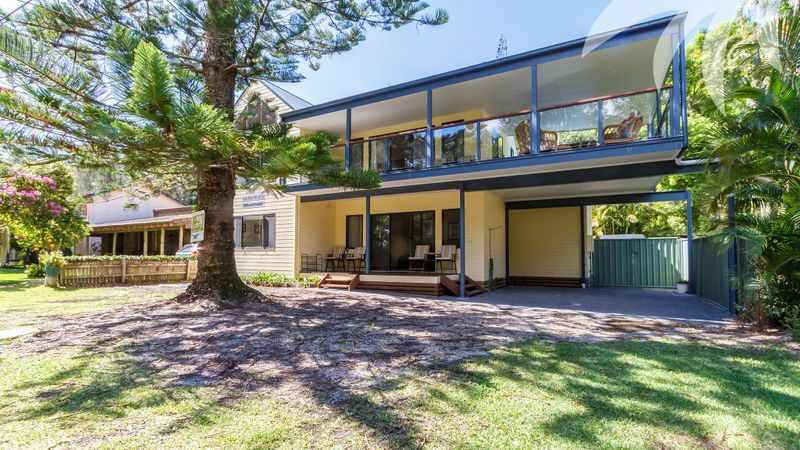 Situated in the peaceful, pretty haven of Smiths Lake, this spacious split-level residence promises to deliver everything you need to enjoy your time away. 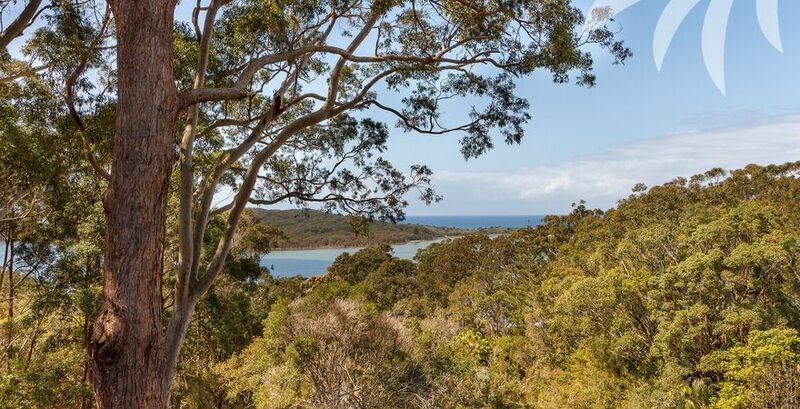 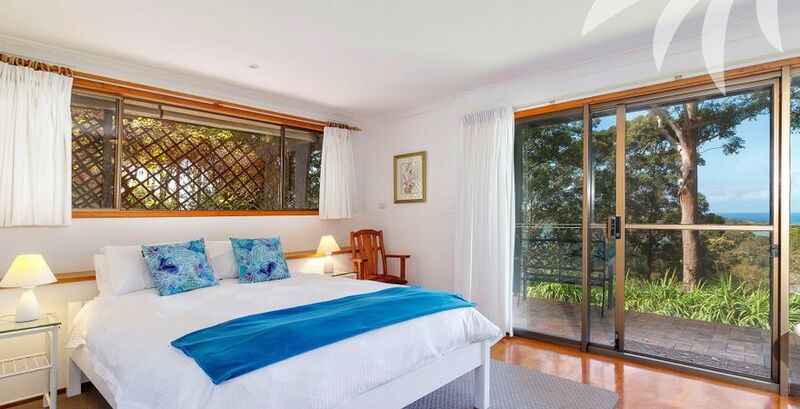 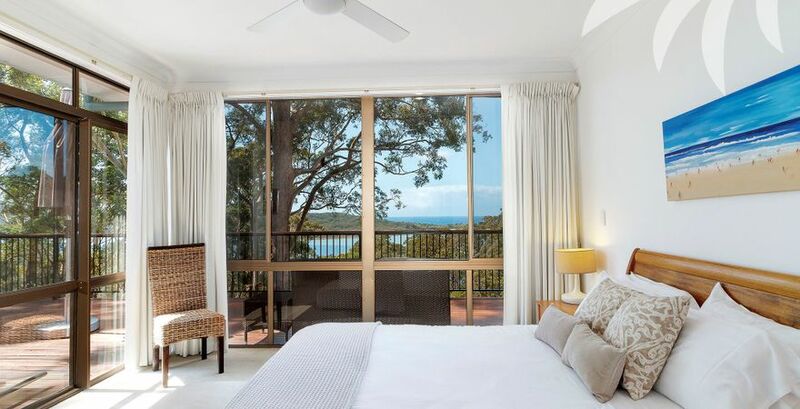 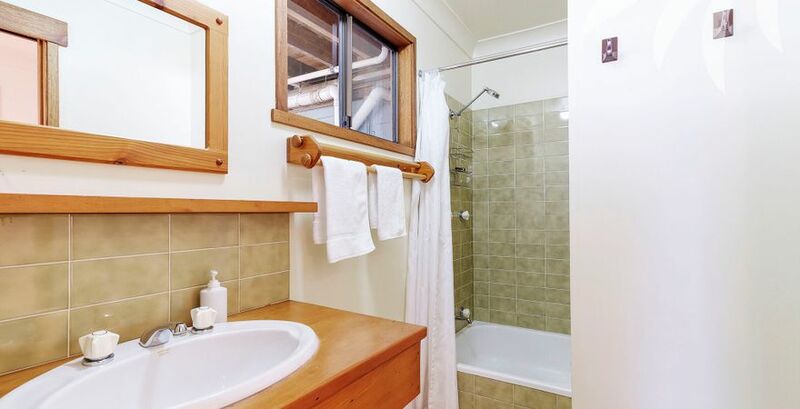 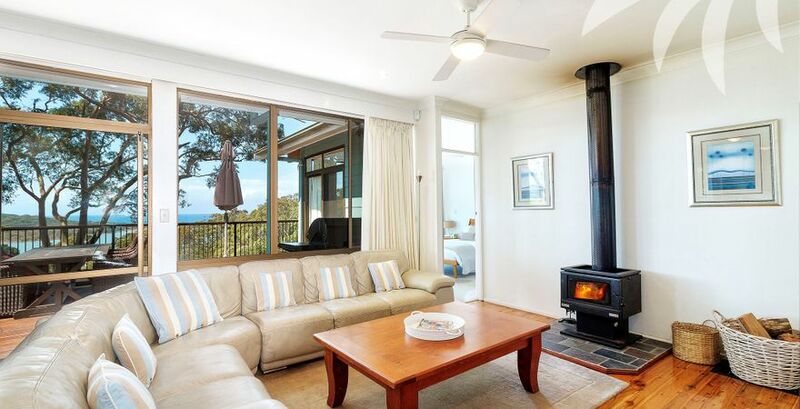 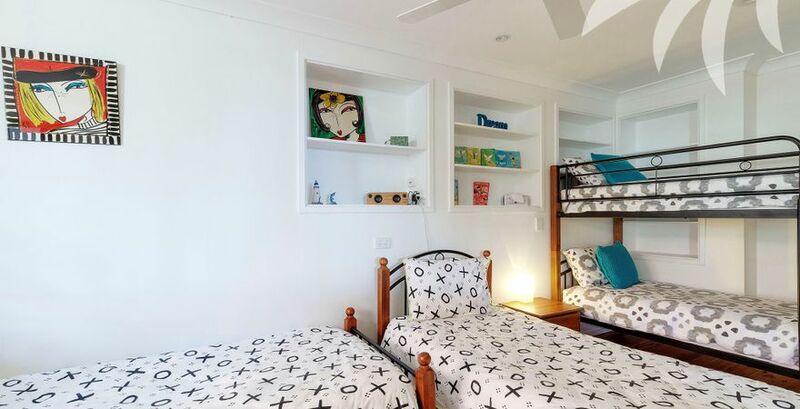 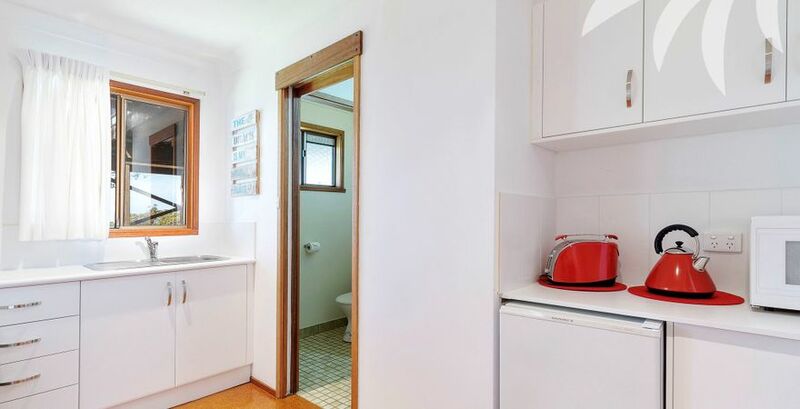 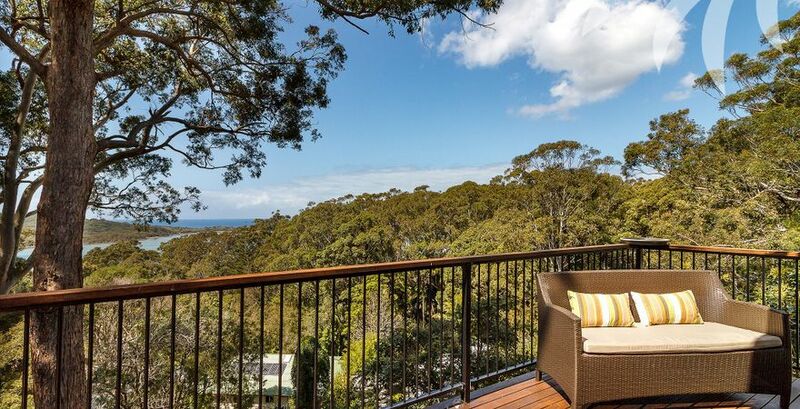 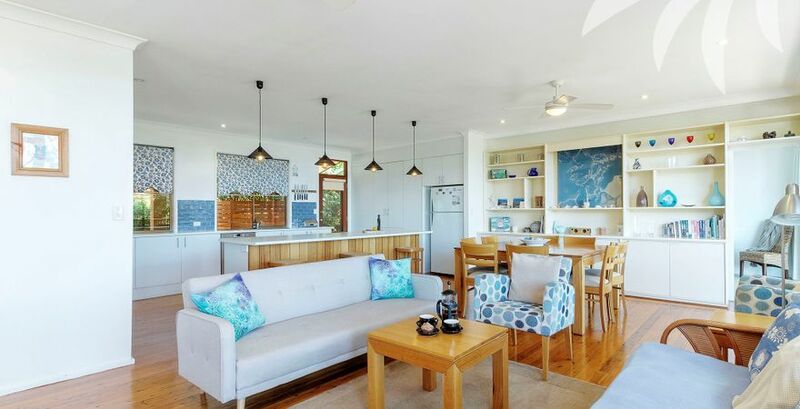 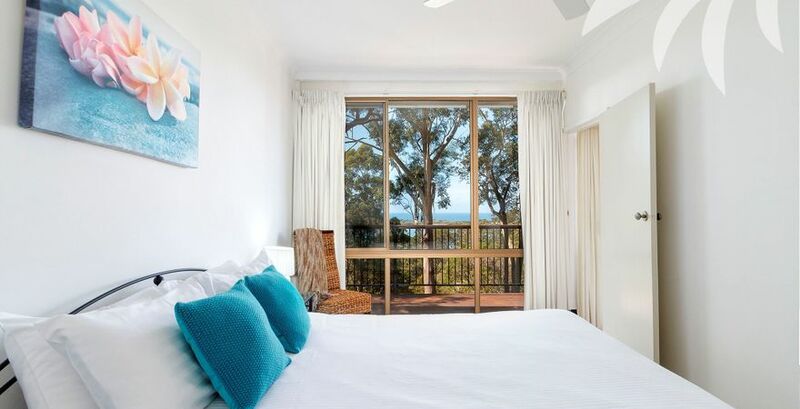 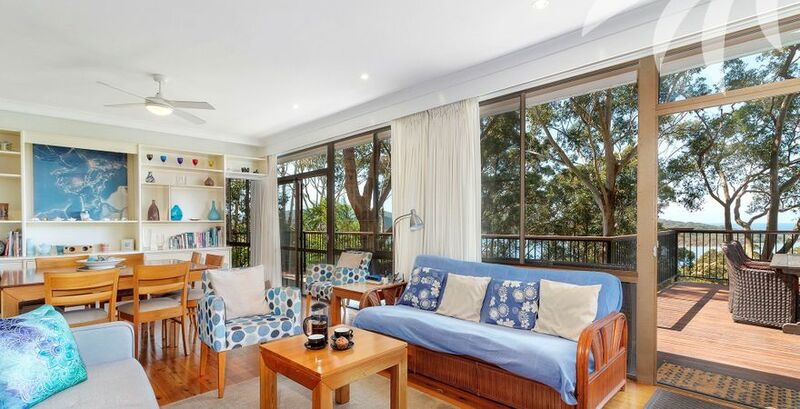 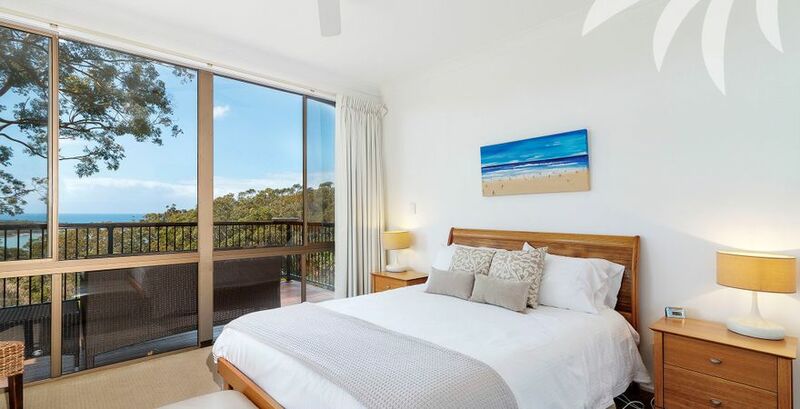 Close to the famous Frothy Coffee Boatshed and enjoying an enviable location between lush littoral rainforests and some of the most superb still waters in the area, Seahaven can accommodate up to 10 people, thanks to the 4 bedrooms plus studio style 5th bedroom. 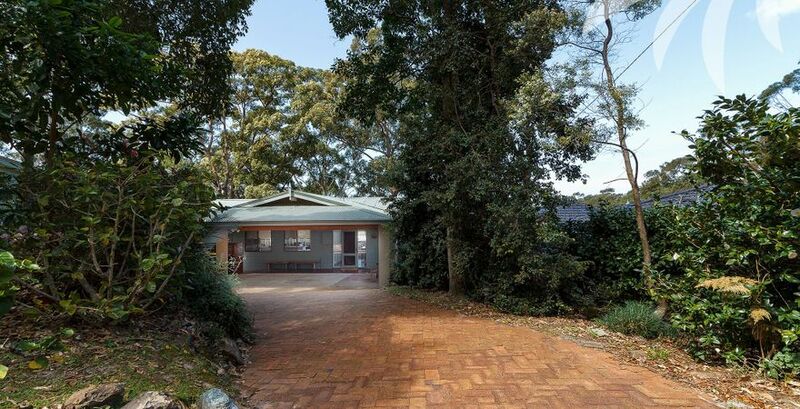 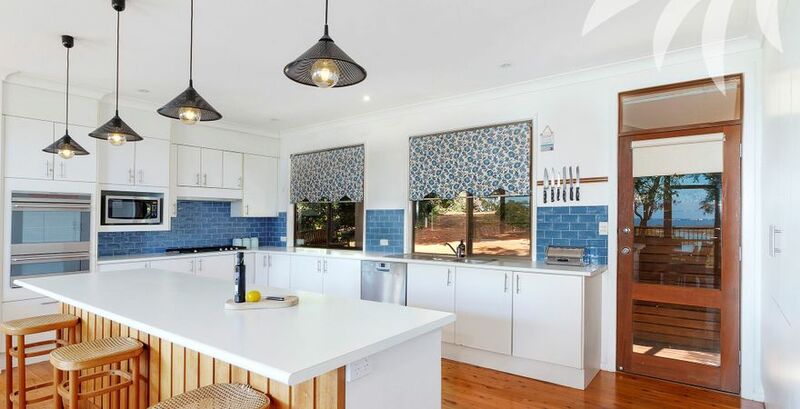 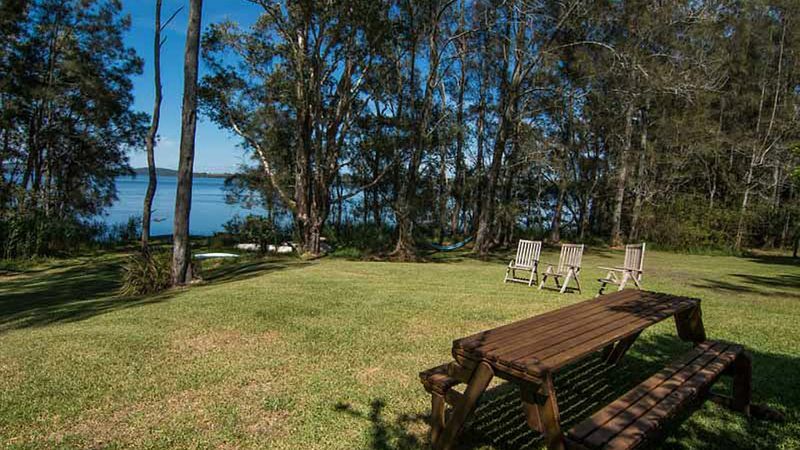 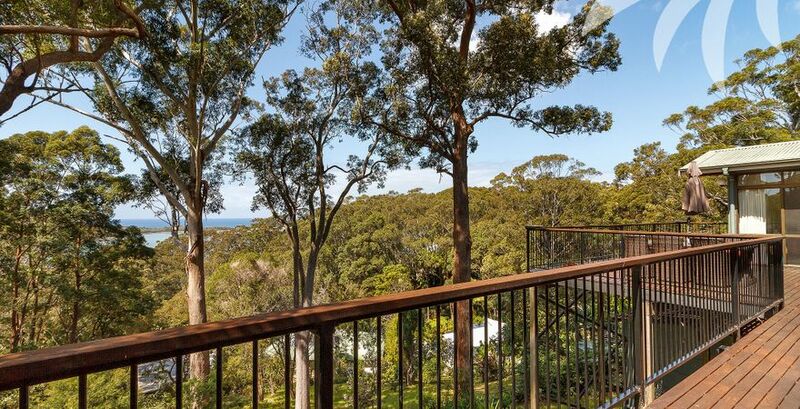 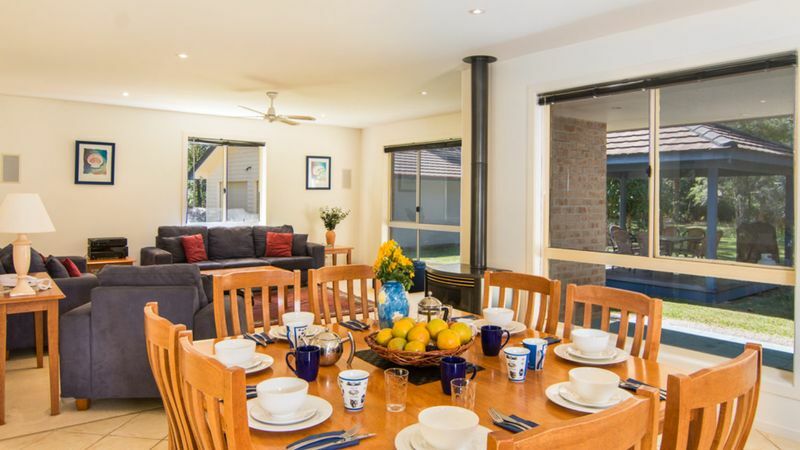 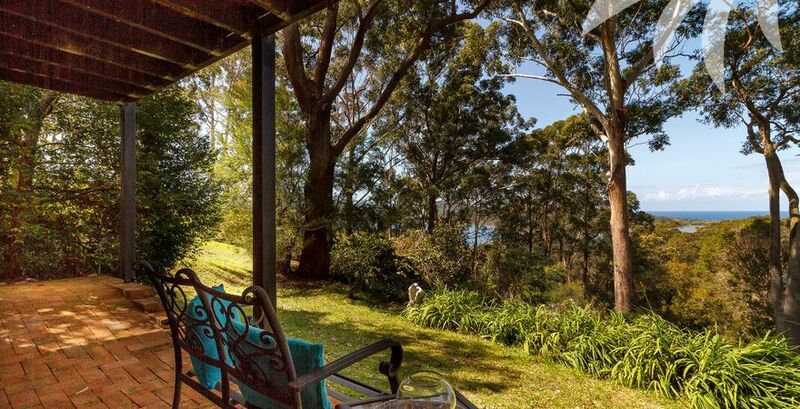 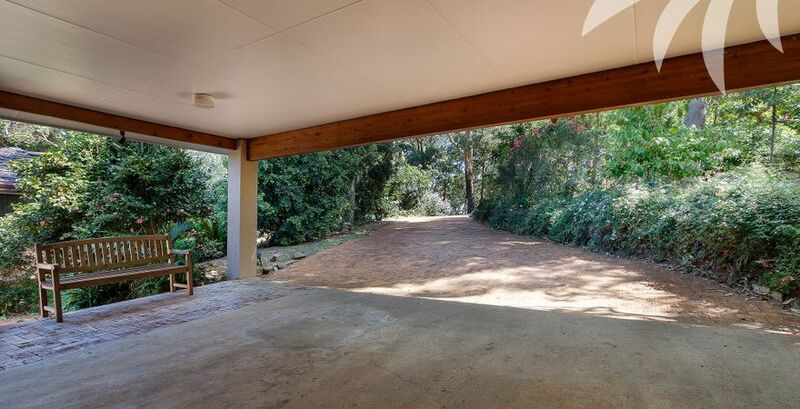 Gather together your family and friends to take advantage of the vast deck which stretches along the property and offers the most incredible hinterland and water views in the warmer months, or curl up in front of the fire when its colder. 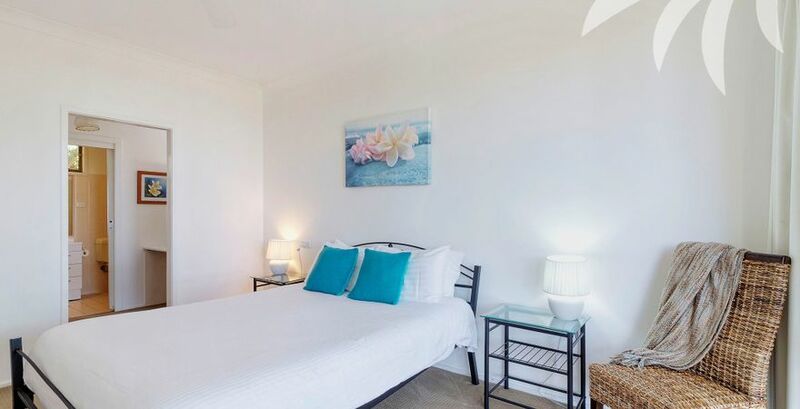 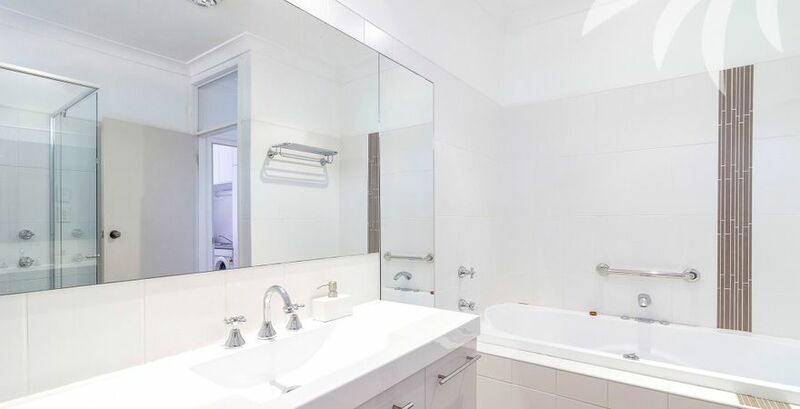 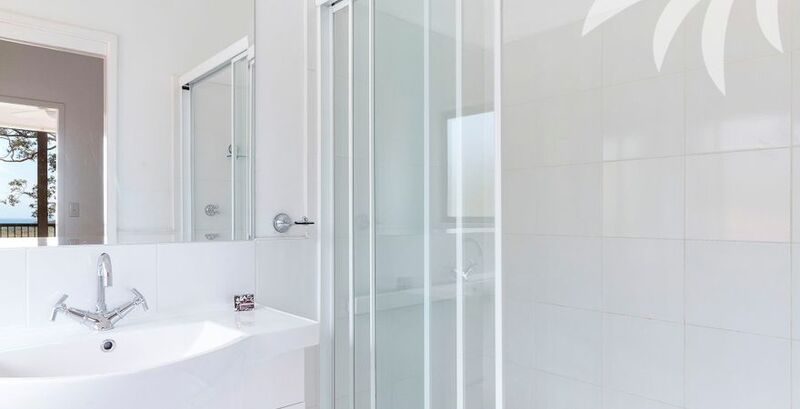 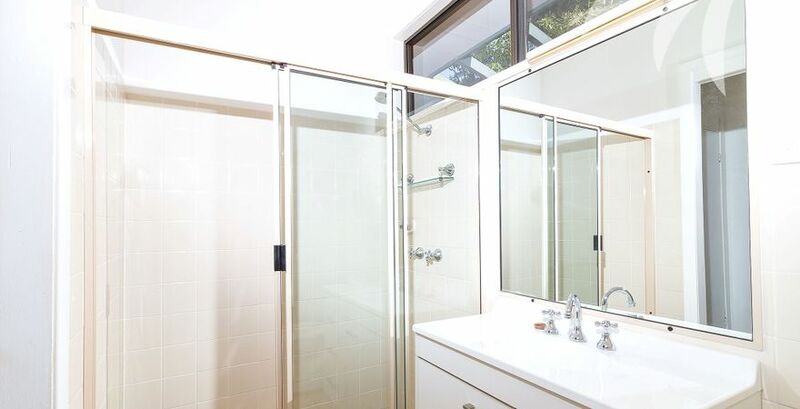 Whatever the weather, youll enjoy this comfortable setting with its light and bright interiors, modern bathrooms and a fully equipped, gourmet kitchen.